Is sleep a passive state and waste of time or is it a state our body and mild regenerates? Although some people might consider sleep to be a “passive” activity, the importance of having sufficient sleep is increasingly being recognized as an essential aspect of health promotion and chronic disease prevention especially when it comes obesity. What medical problems are related to insufficient sleep? Inadequate sleep is associated with a number of chronic diseases and conditions including obesity, metabolic syndrome, diabetes, cardiovascular disease, high blood pressure, and depression. Are Americans chronically sleep deprived? According to the studies, more than one-quarter of the U.S. population report occasionally not getting enough sleep, while nearly 10% experience chronic insomnia. What is the relationship between sleep and weight gain? It is believed that sleep disorders, especially sleep apnea, and metabolic disorders such as metabolic syndrome. 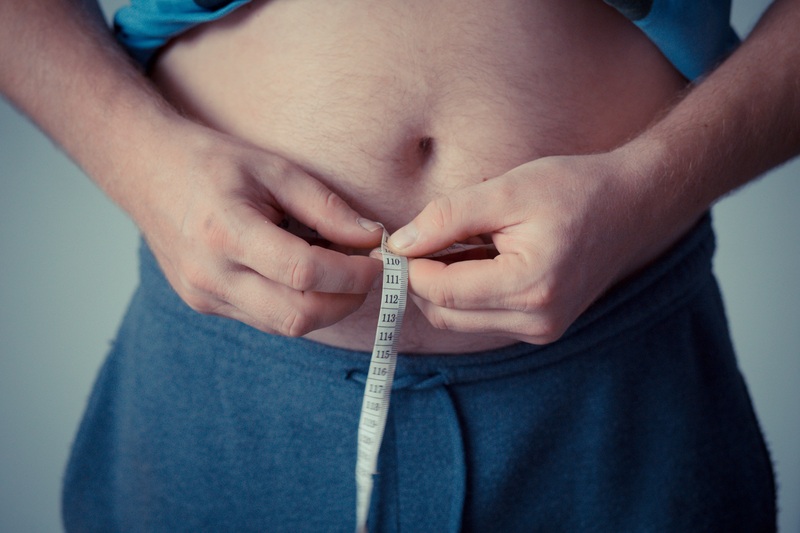 diabetes and obesity are bidirectionally related meaning lack of proper amount of sleep due to sleep apnea or otherwise can lead to weight gain and weight gain in turn leads to increased risk of sleep disorders such as sleep apnea. 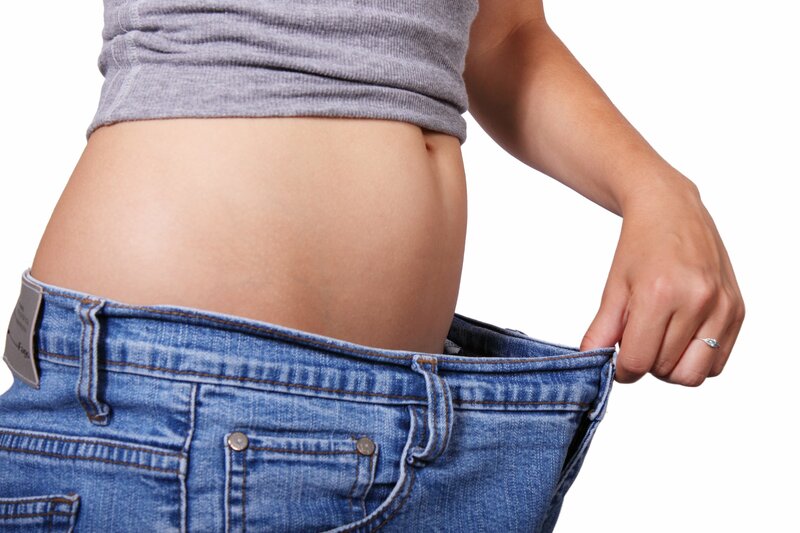 How can Sleep Medical Associates sleep and W8MD Medical Weight Loss Center in New York City help? Realizing the bidirectional connection between sleep disorders and weight gain, our physicians are dual trained in managing both sleep disorders and metabolic disorders including obesity with state of the art sleep lab attached to the *weight loss center. 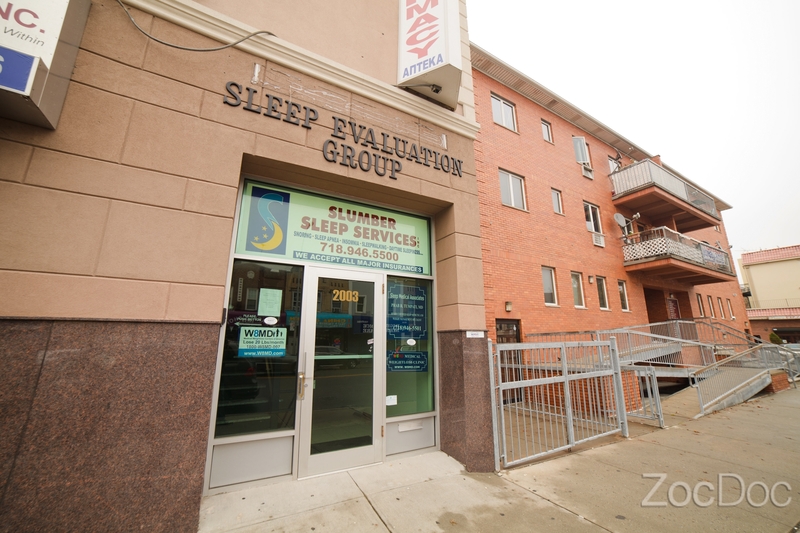 If you suspect you may have one or more of the sleep disorders in NYC, you do you know if you should seek out the expertise of a sleep disorder doctor. A sleep study determines if you may be at risk for any of the many different sleep disorders and involves attaching a few leads to the head and body to determine if you have any sleep disturbance. The medical director of Sleep Medical Associates sleep and W8M Medical Weight Loss program is Dr. Prab R. Tumpati, a board certified internal medicine, sleep and obesity medicine physician with a fellowship training in the emerging field of Obesity Medicine. “Dr. Tumpati takes his time with you to explain everything, very thorough” – Carolann Z. * Individual Results May Vary!